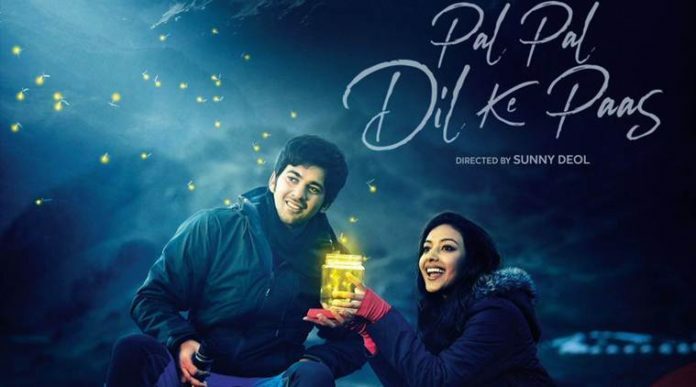 On Valentine’s day, actor Sunny Deol has shared the first look posters of son Karan Deol‘s debut film ‘Pal Pal Dil Ke Pass’, which also features actress Saher Bamba. The film is directed by Sunny Deol and is bankrolled by ZEE studios and Sunny Sounds Pvt Ltd.
‘Pal Pal Dil Ke Pass’ is a love story, has been shot in the picturesque location of Manali. Sunny has been sharing updates from the shoot of the film. 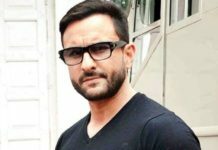 The upcoming film is Sunny’s third film as the director after ‘Dillagi’ and ‘Ghayal Once Again’. The movie is slated to release on July 19, 2019.